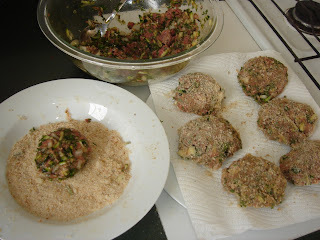 My sister-in-law Kim gave me this recipe for mince and zucchini (courgette) rissoles. 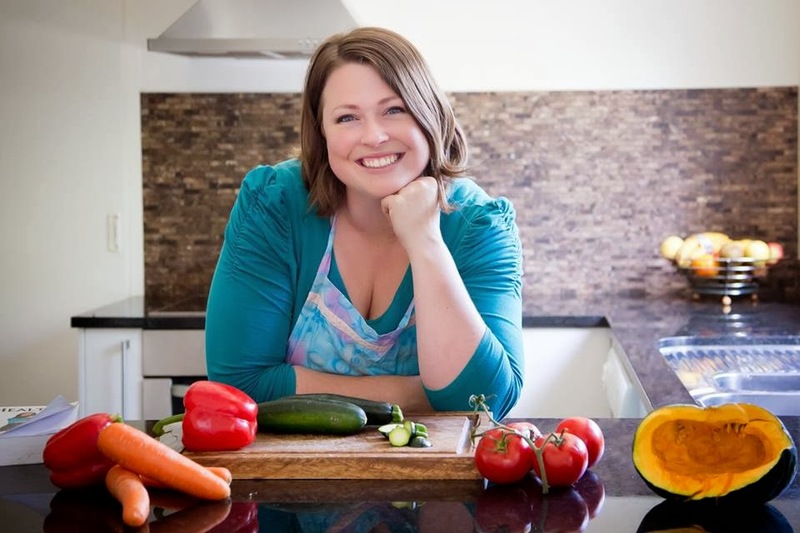 It's handy to have on hand as it uses parsley and zucchinis - two things I grow in abundance in my garden. 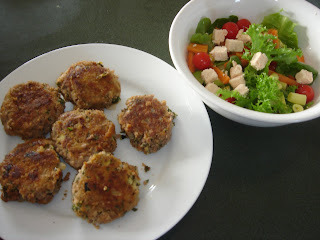 These rissoles are delicious with a bit of relish or chutney and served with a side salad. 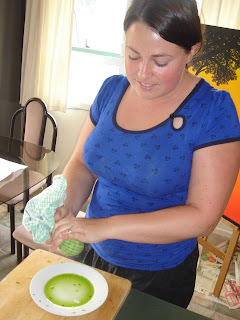 Place grated zucchinis on a clean tea towel and squeeze excess moisture out. Mix zucchini together in a bowl with all other ingredients (excluding olive oil and breadcrumbs). Take a handful of mixture, roll it into a ball, flatten it in the palm of your hand and then roll it in breadcrumbs to coat. Continue rolling rissoles until all the mixture has been used. Heat oil on high in a heavy based frying pan and place all rissoles in it. 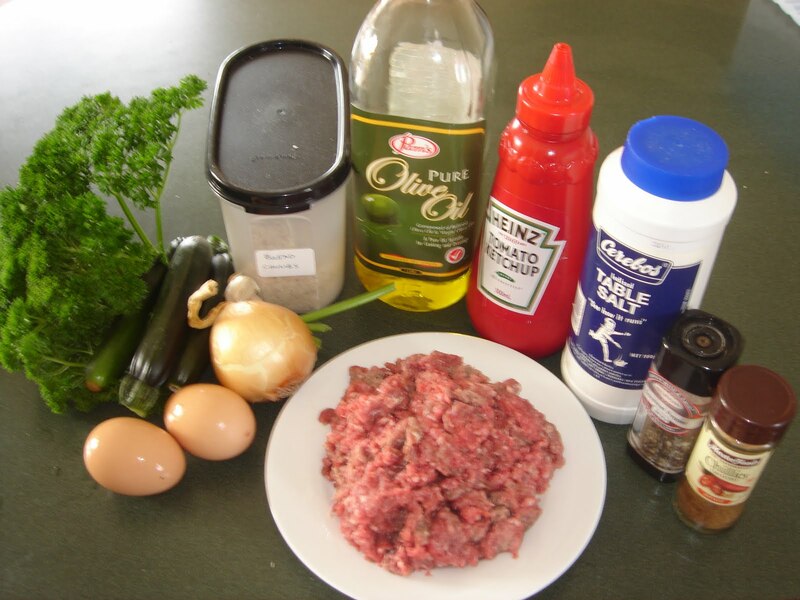 Turn rissoles over when underside is browned and slightly crispy (make sure they don't burn). Cook second side the same way, and then turn heat down to medium until rissoles cook through. I LOVE this recipe! They were really yummy! Even my fussy eater husband liked them. I didn't have any supermarket bought breadcrumbs so I wasn't going to do the breadcrumb bit (because I couldn't be bothered), but after frying up the first 2 without breadcrumbs, I found that the mixture was too wet and didn't hold together very well. So I made my own fresh breadcrumbs and this worked great. Just needed something to soak up some of the moisture. Also the breadcrumbs make the outside yummy and crispy.